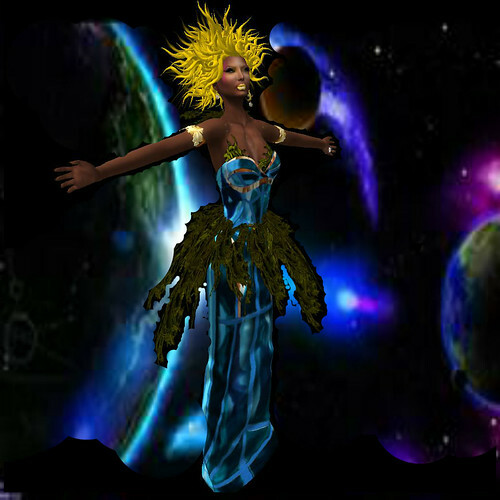 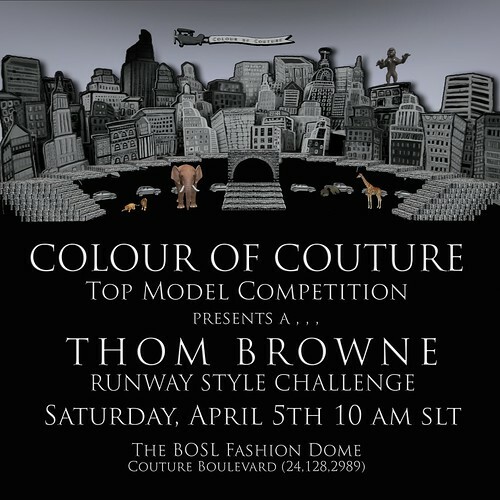 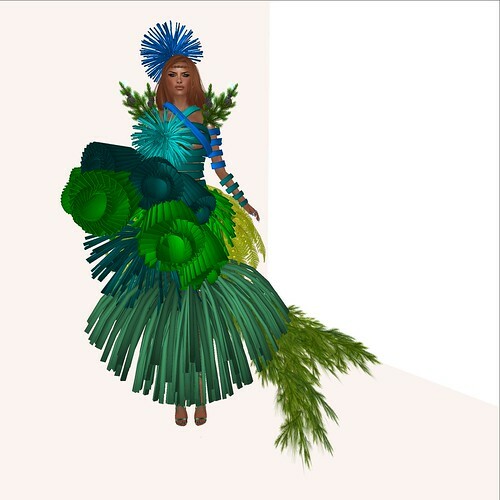 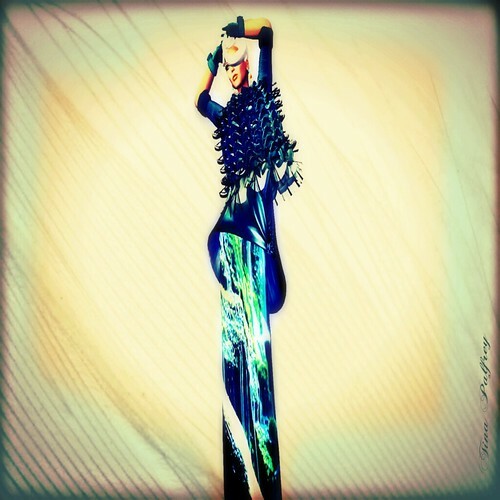 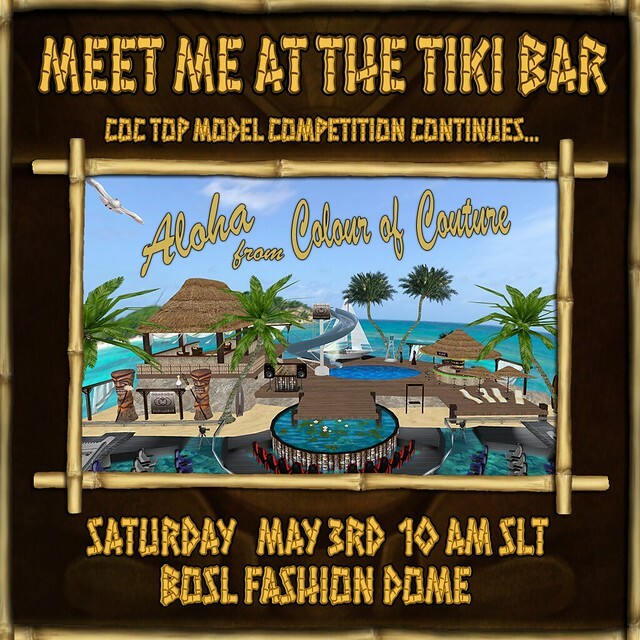 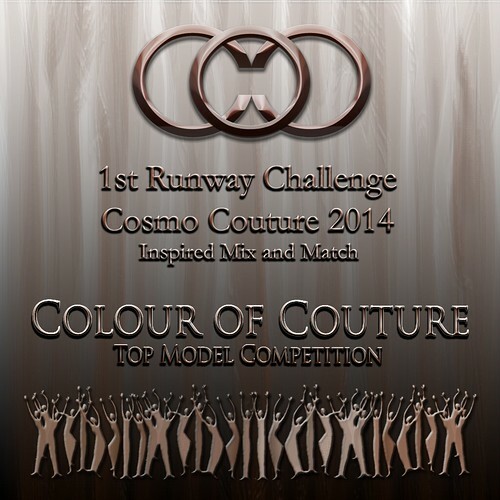 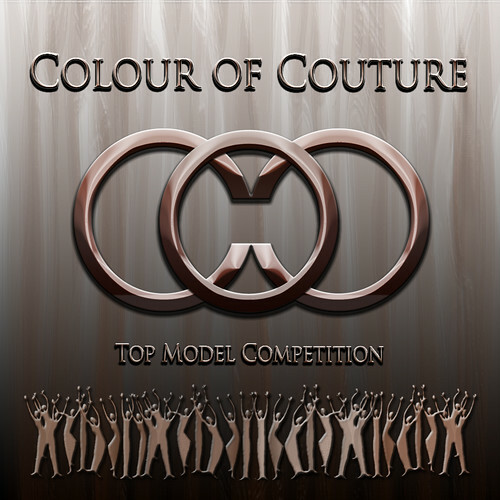 This is no ordinary competition, Colour of Couture is a Top Model Competition created to bring mainstream awareness to Women of Color in Second Life Fashion — including but not limited to: Aboriginal, African/African Diaspora, Alaska Native, Asian, Caribbean, Latin American, Maori, Native American Indian, South Sea and Pacific Island, and Indigenous heritages throughout the world. 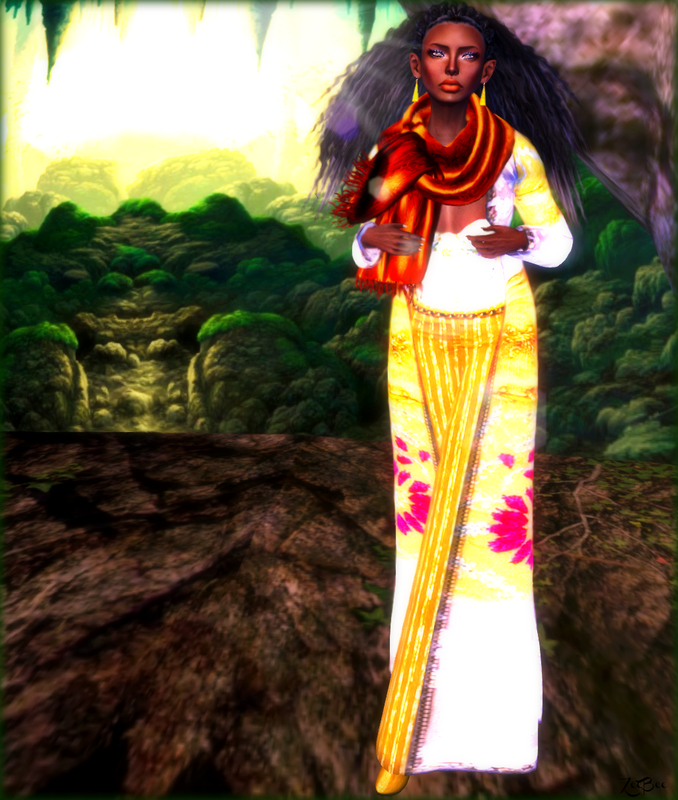 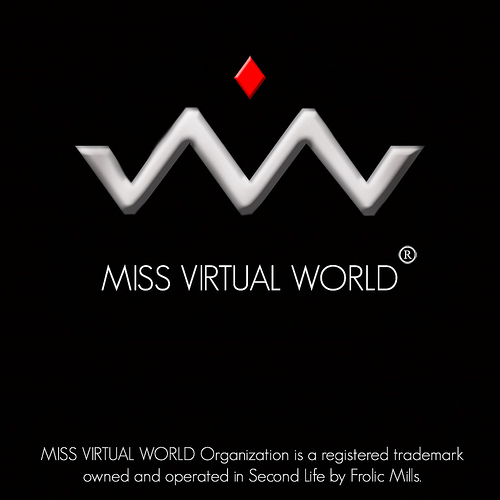 Miss Colour of Couture 2012, Starline Igeria became Miss Virtual World 2013 after securing her entry into Miss Virtual World contest. 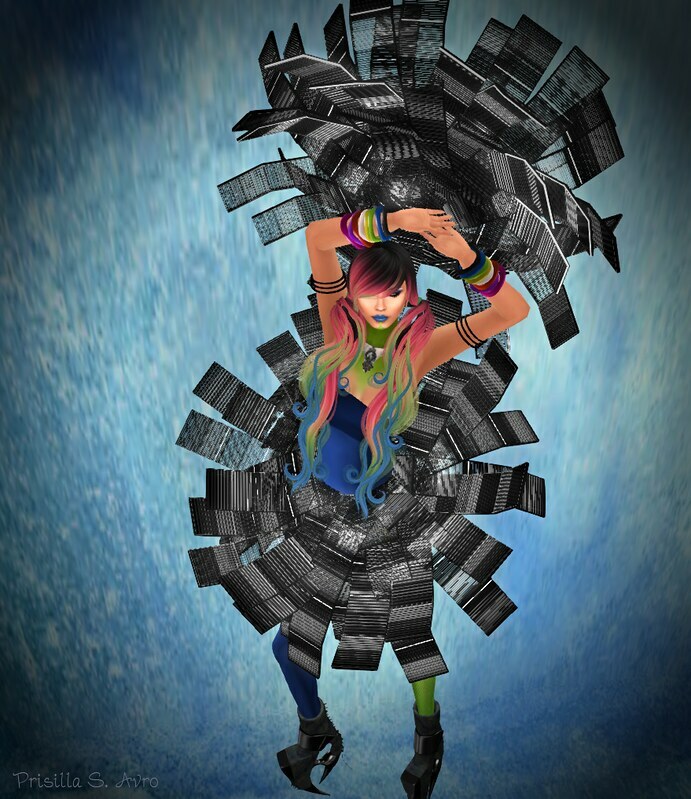 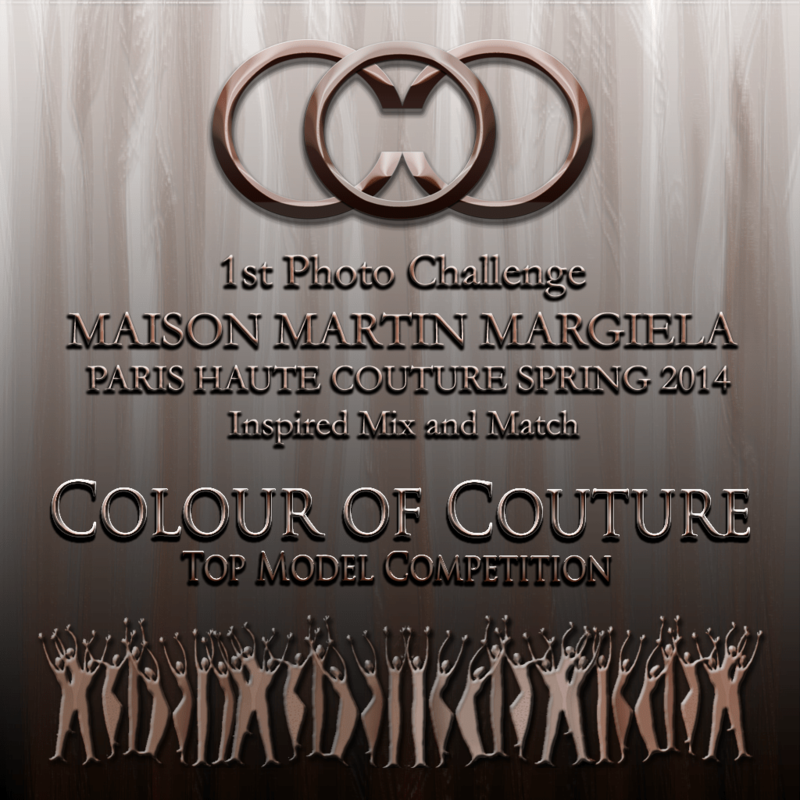 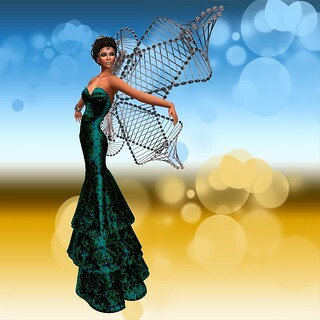 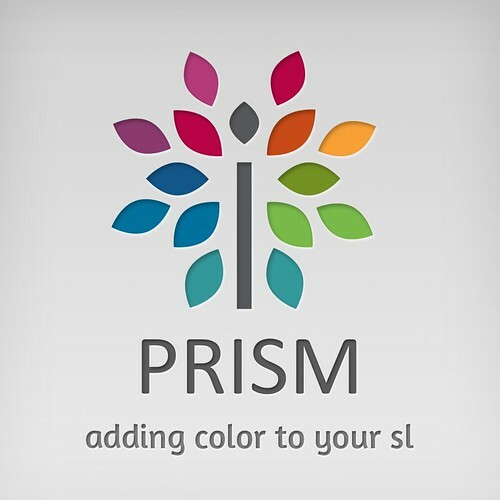 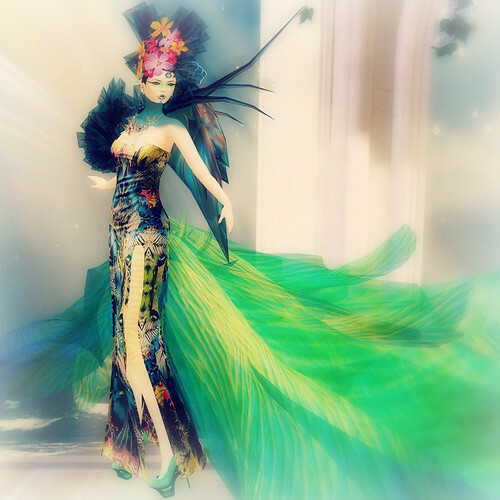 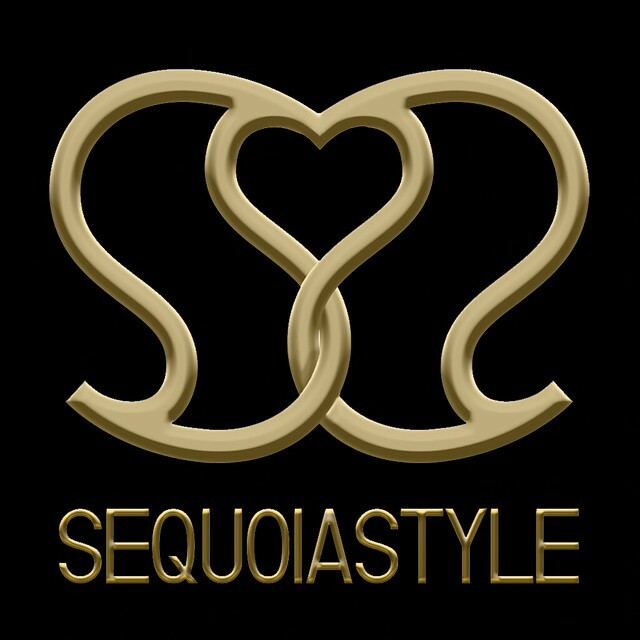 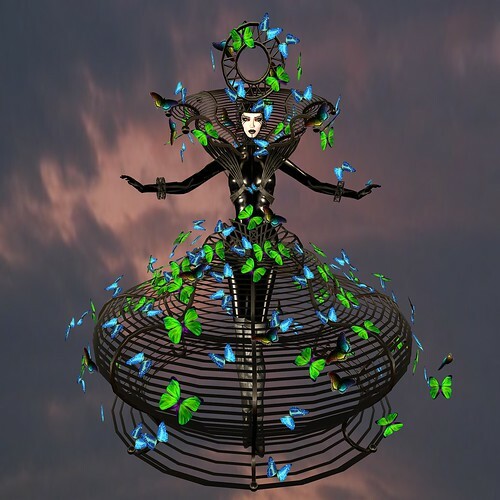 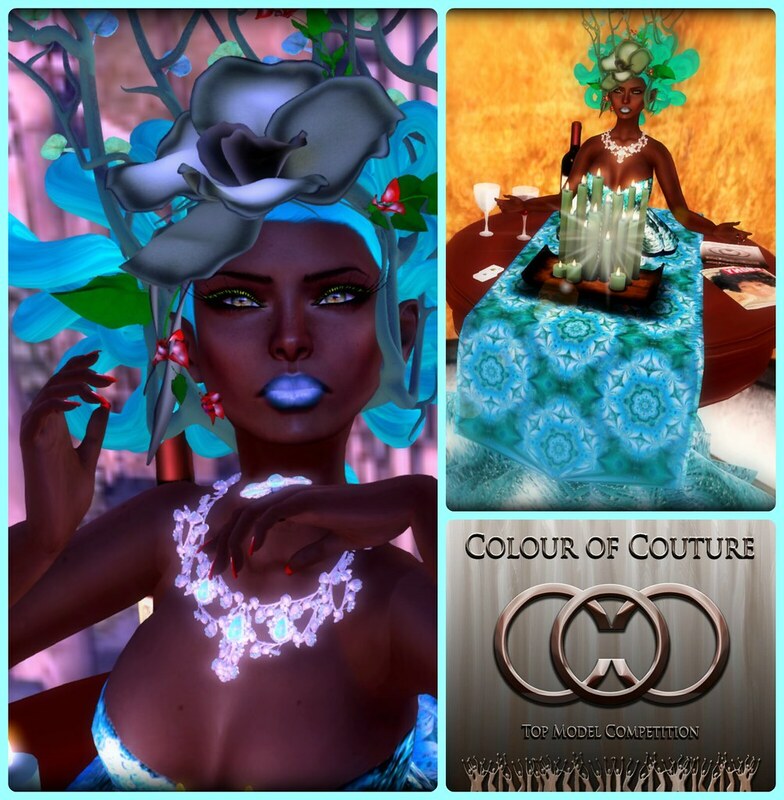 The winner of Miss Colour of Couture is granted an automatic bid as finalist in the Miss Virtual World competition and Colour of Couture is a good place to prepare yourself for such important competitions.